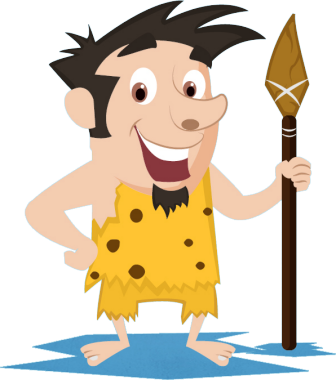 With an unlimited supply of high quality (DA, CF / TF) expired domains at your control you will be able to domainate any niche you want. 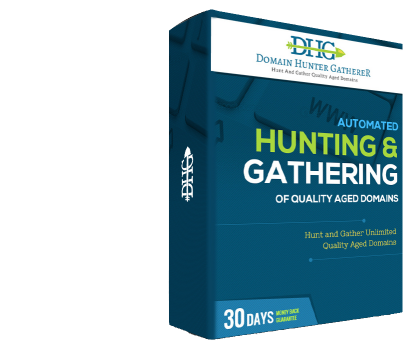 Thousands of expired domains from seconds of "work"
DHG is very powerful and requires just a couple of minutes setup to start finding valuable expired domains. 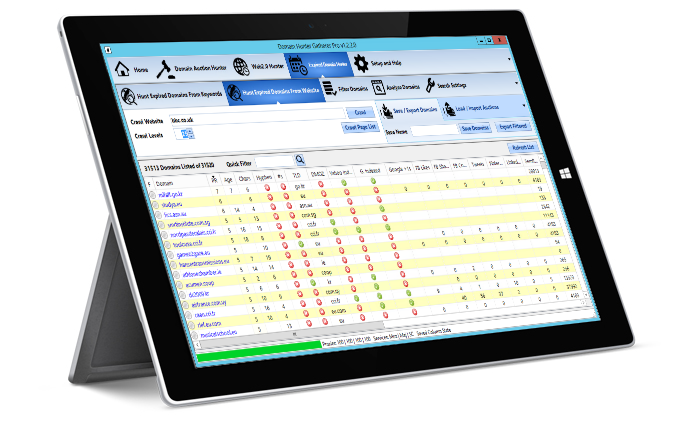 Since the market for drop domains is fairly mature, a lot of people have been buying up drop domains. There are, of course, many ways to use these domains, but the most powerful way is to build a private blog network. Whatever the case may be, there is a tremendous amount of money to be made from drop domains using a private blog network setup. 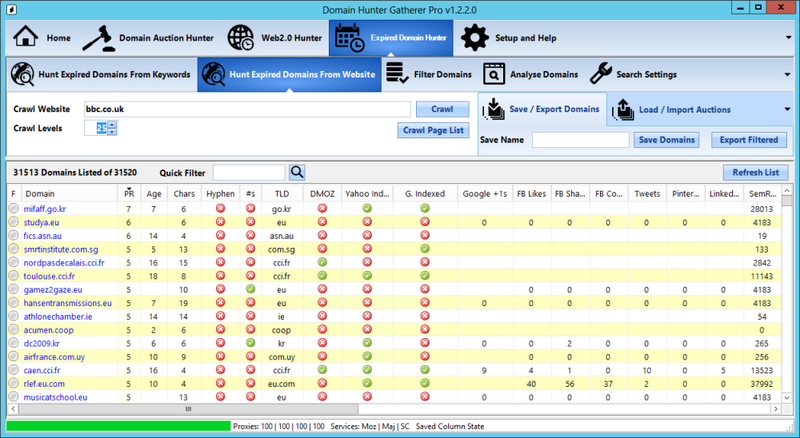 Read on to understand how Domain Hunter Gatherer Pro can help make this whole process much easier and far less time consuming. * Pro only. 50k allowance every month with more able to be purchased if you ever run out.